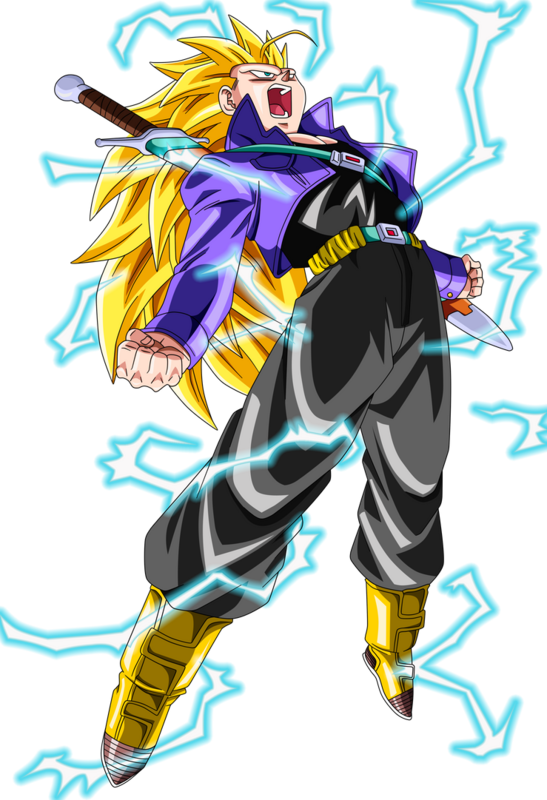 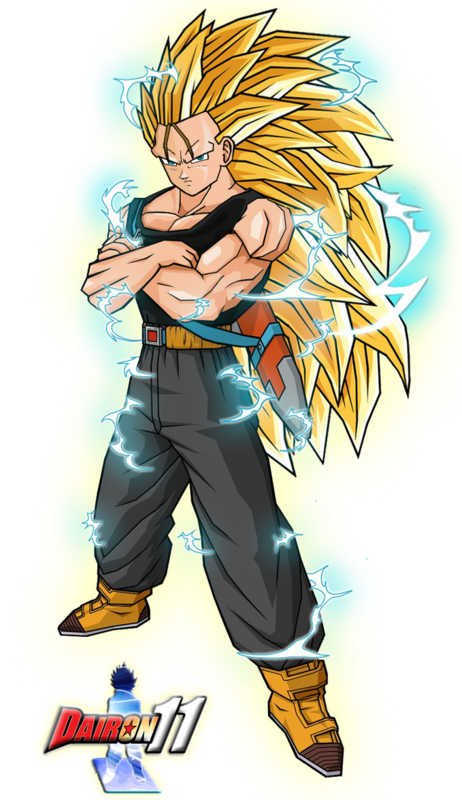 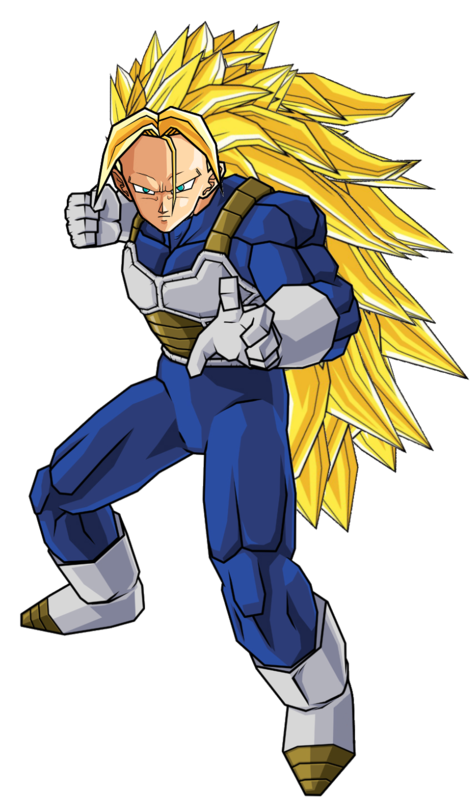 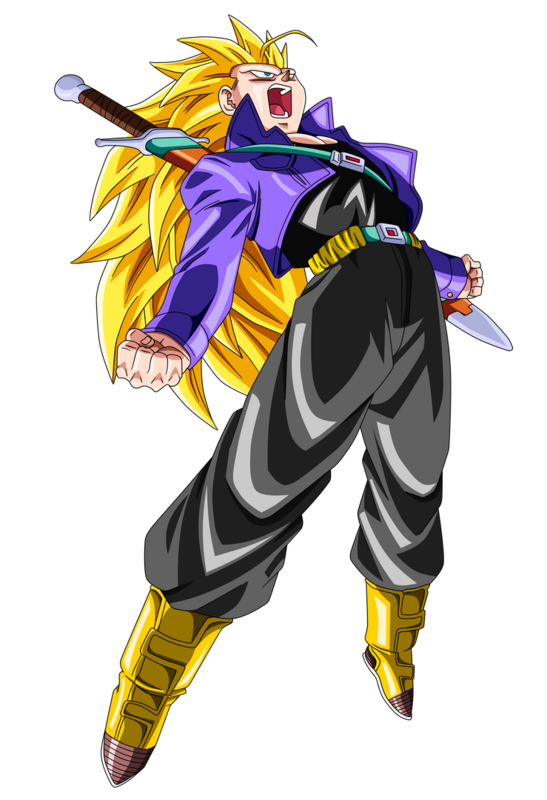 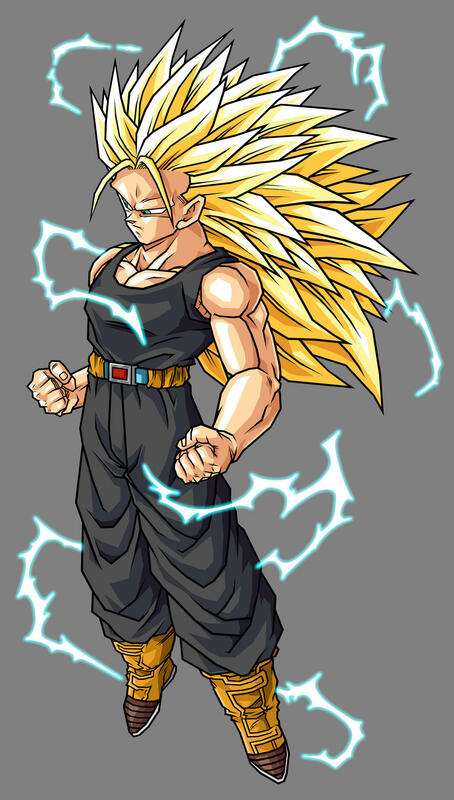 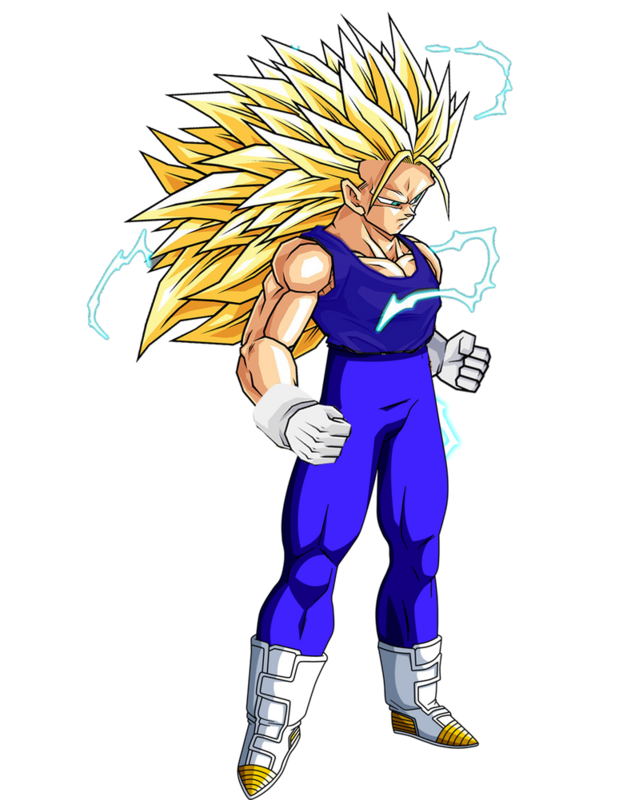 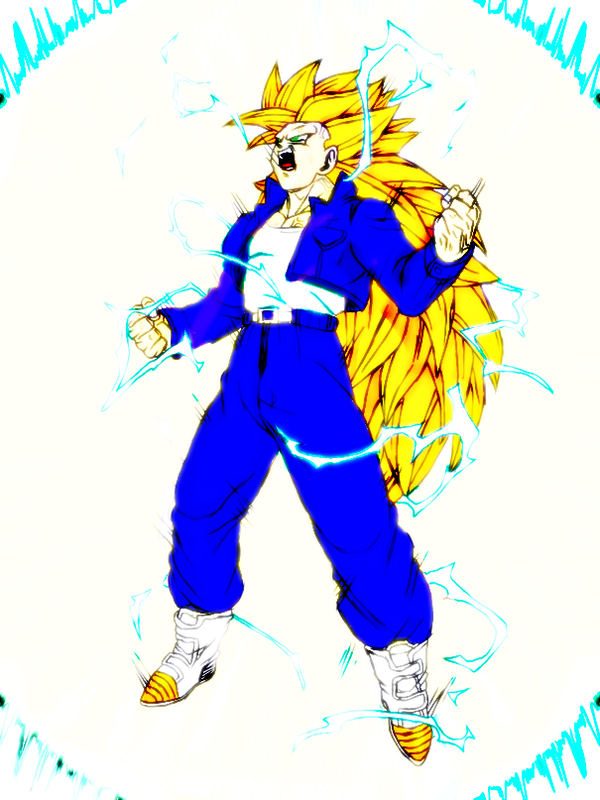 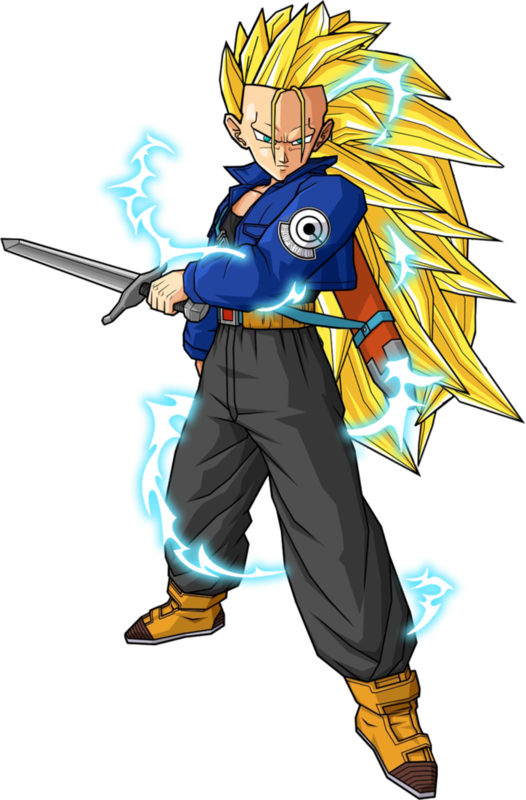 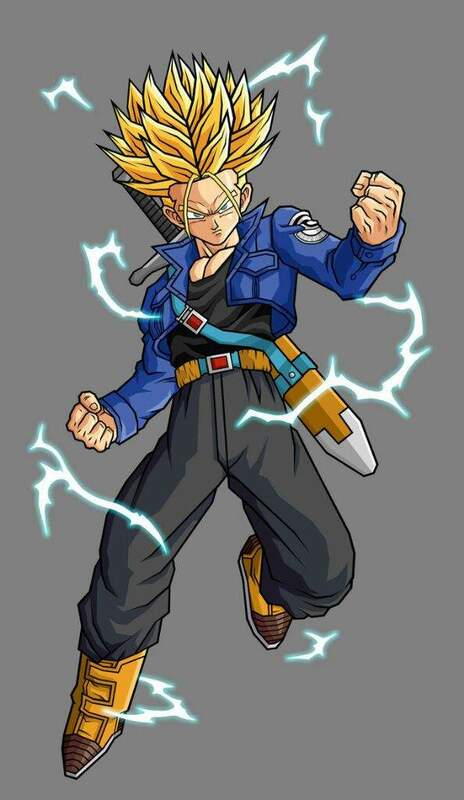 Trunks (Japanese: トランクス, Hepburn: Torankusu) is a character in the Dragon Ball manga series created by Akira Toriyama. 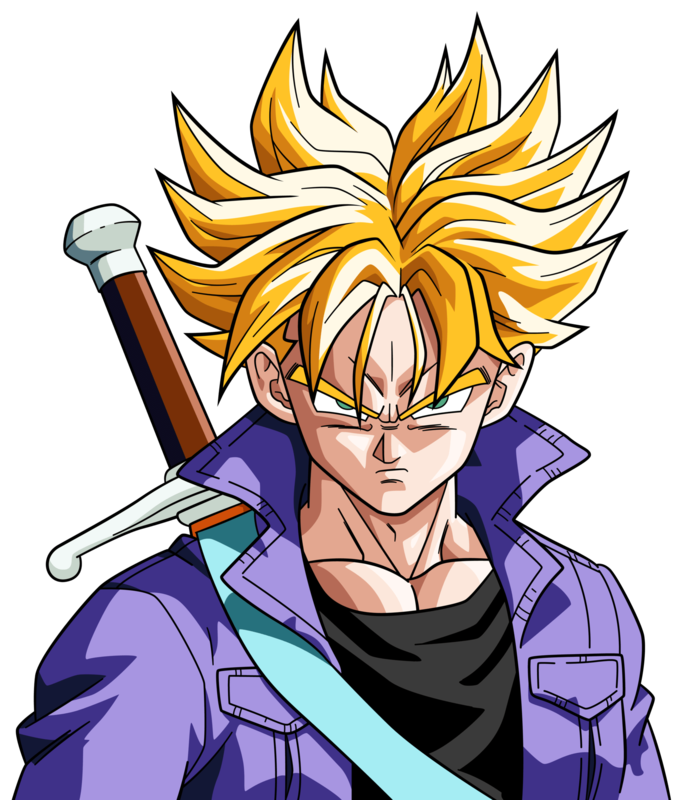 He makes his debut in chapter #331 The Young Boy of Mystery (謎の少年, Nazo no Shōnen), first published in Weekly Shōnen Jump magazine on July 2, 1991, as an unknown young man who has traveled back in time to warn of a deadly enemy. 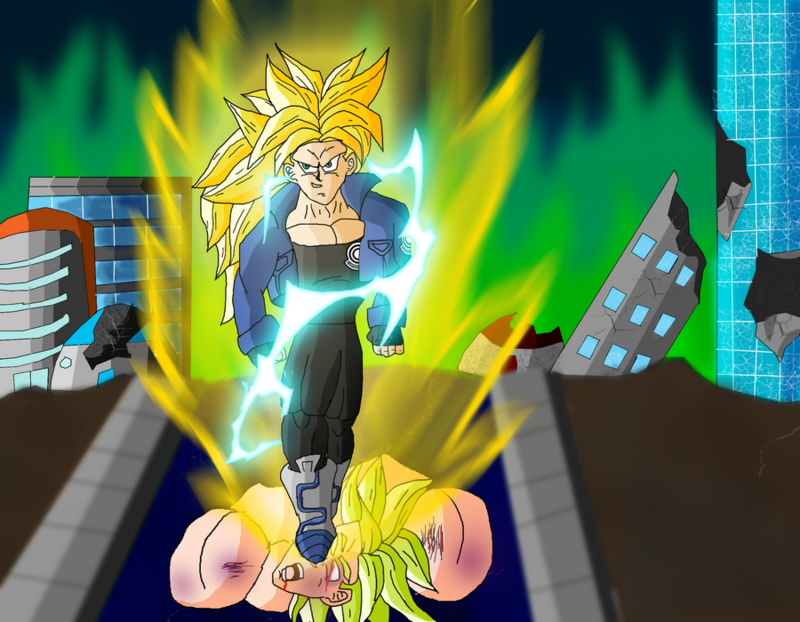 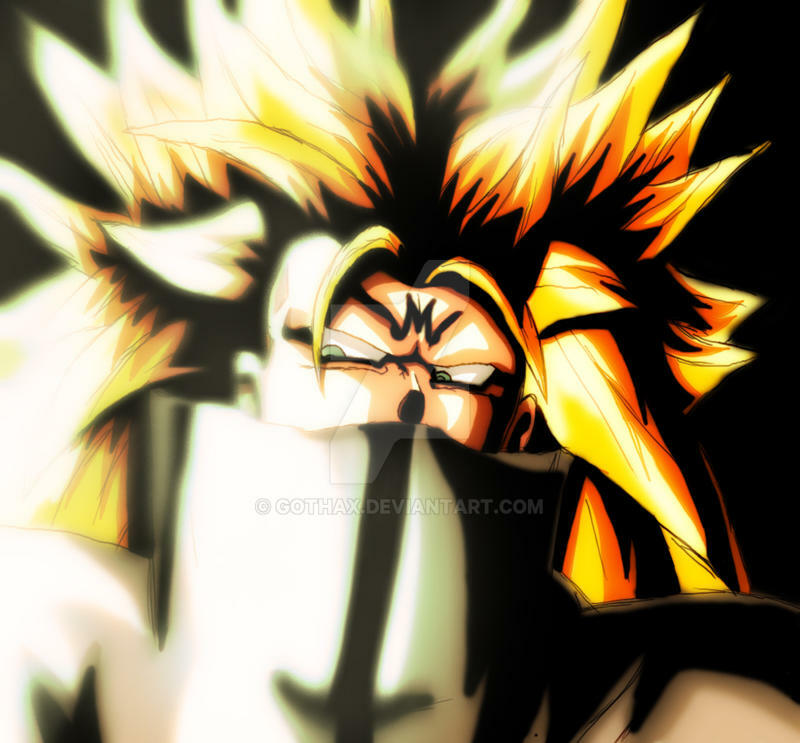 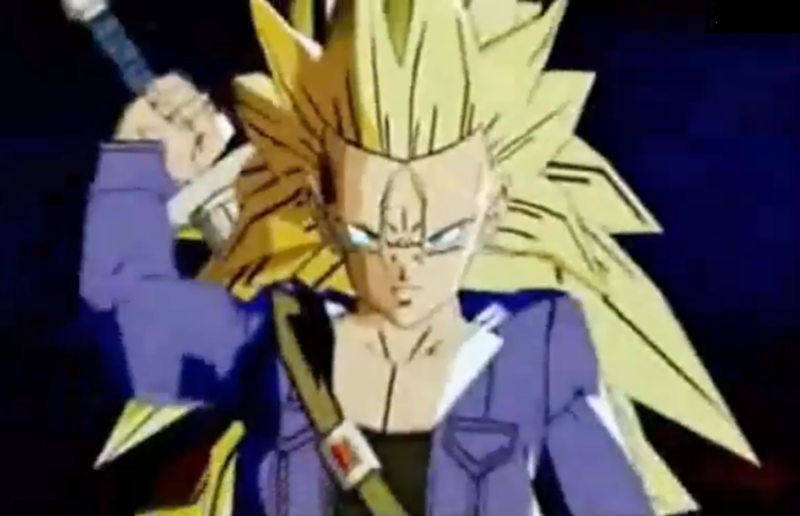 He is later revealed to be the half-Saiyan half-Human son of Vegeta and Bulma. 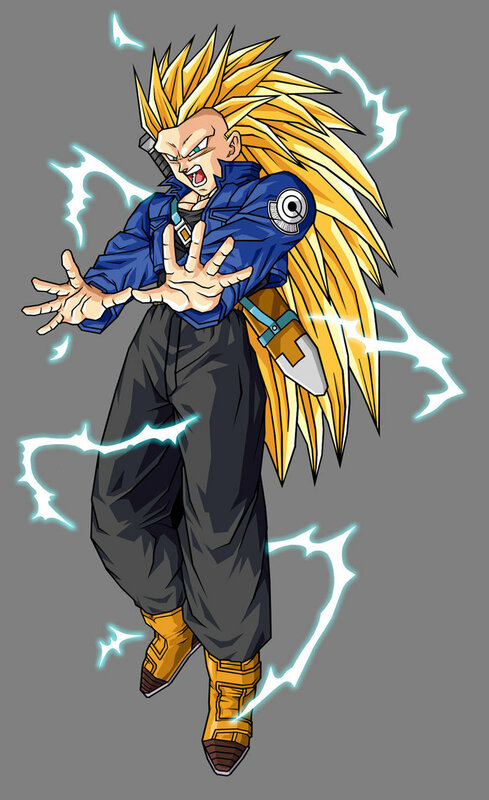 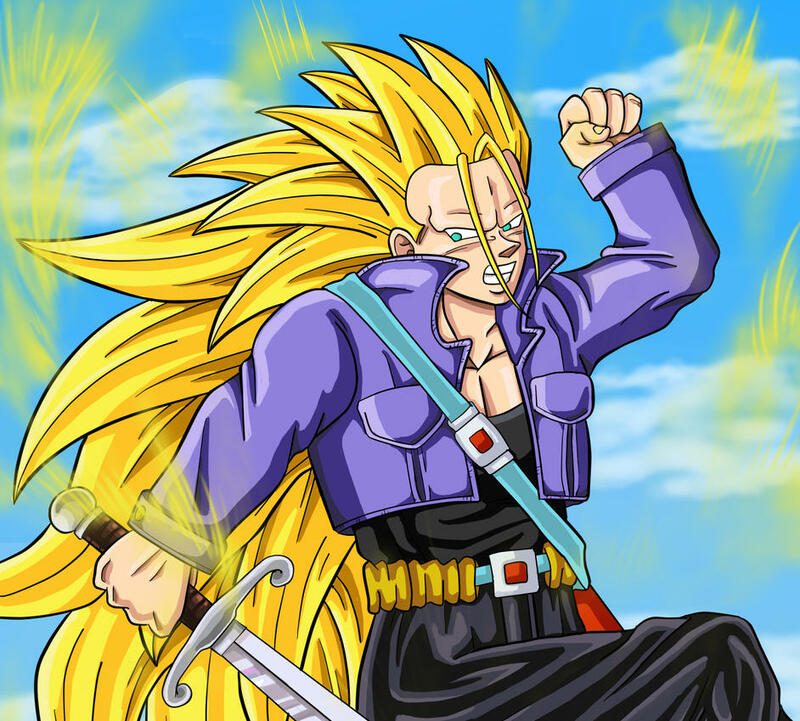 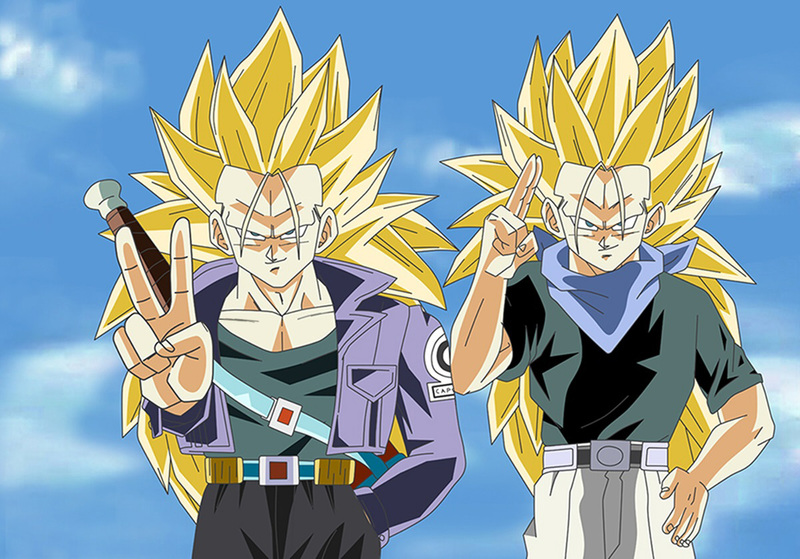 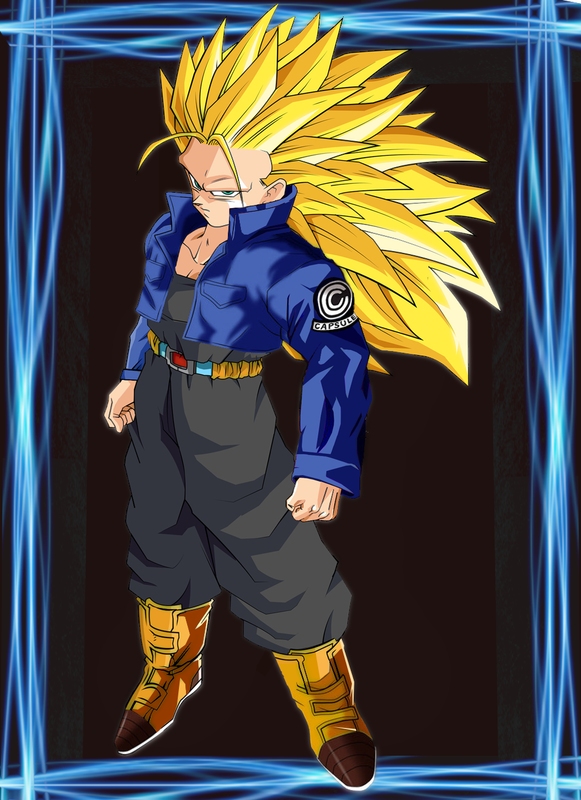 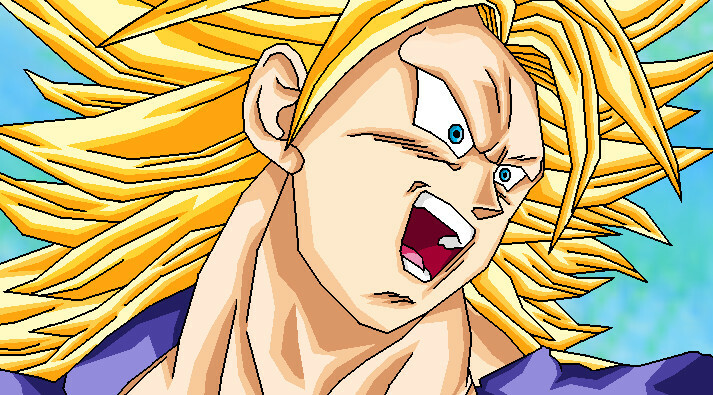 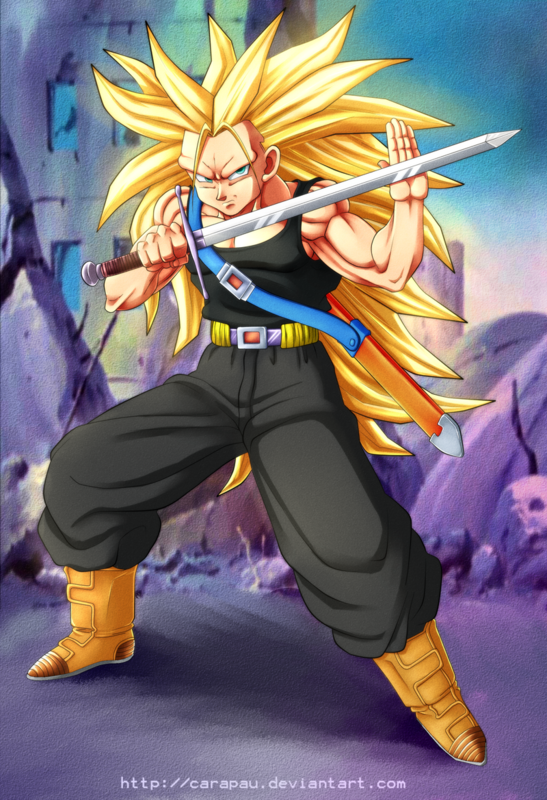 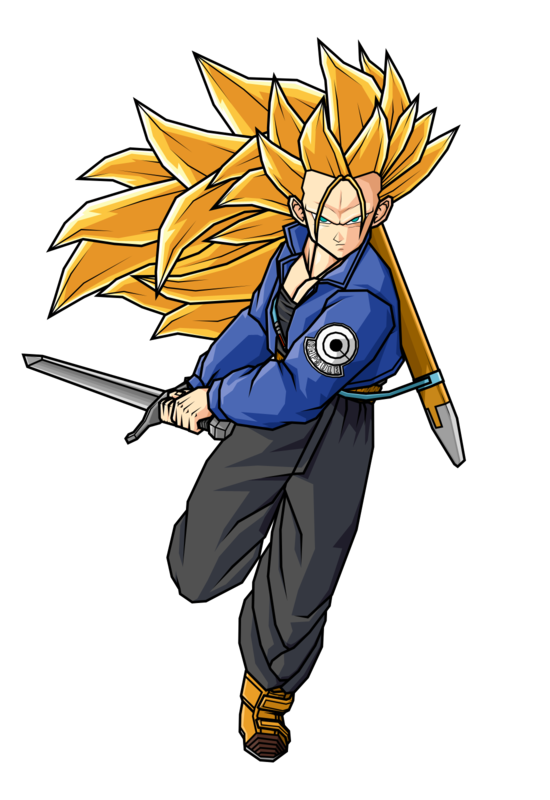 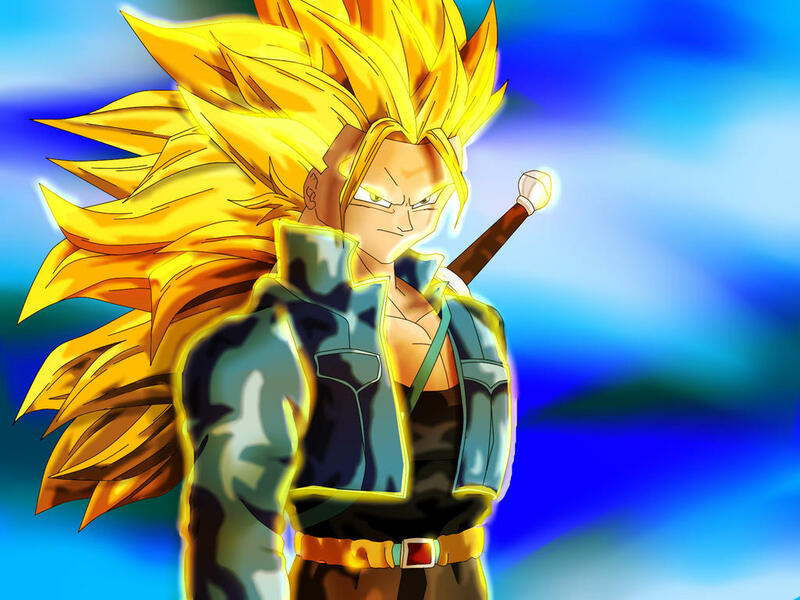 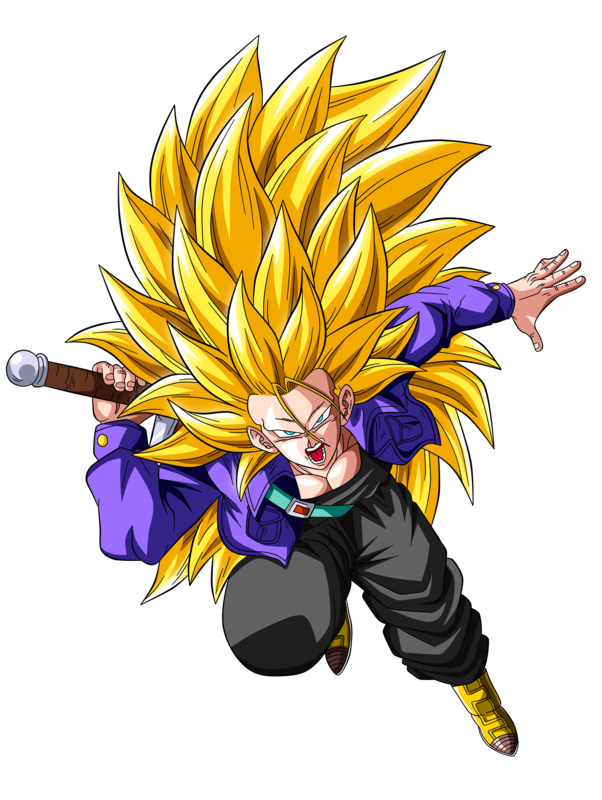 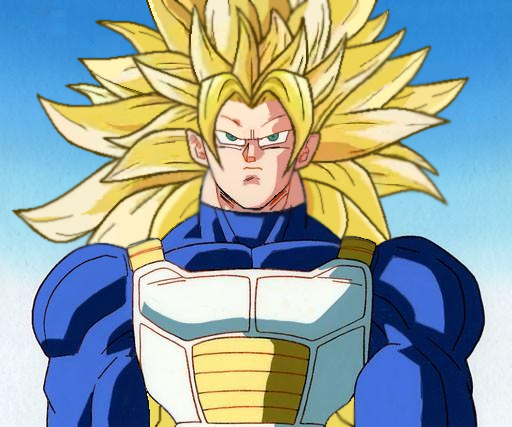 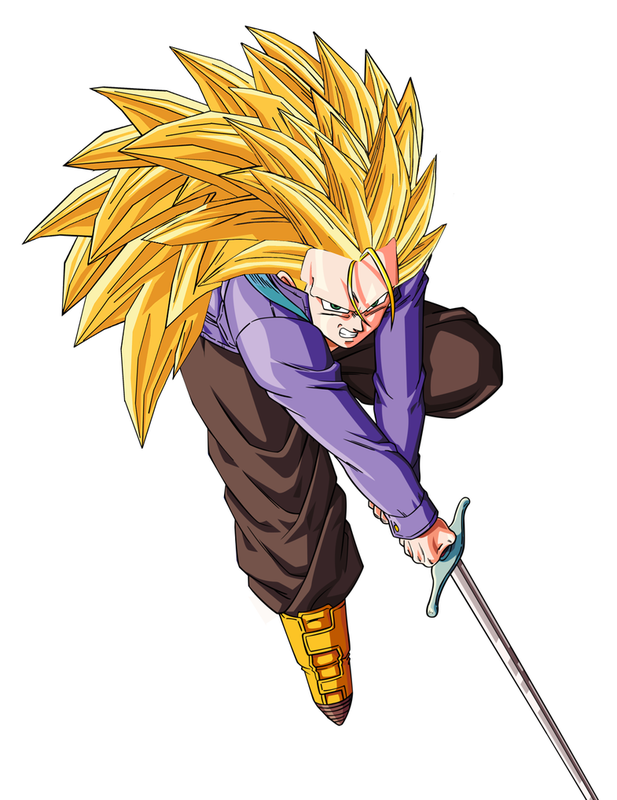 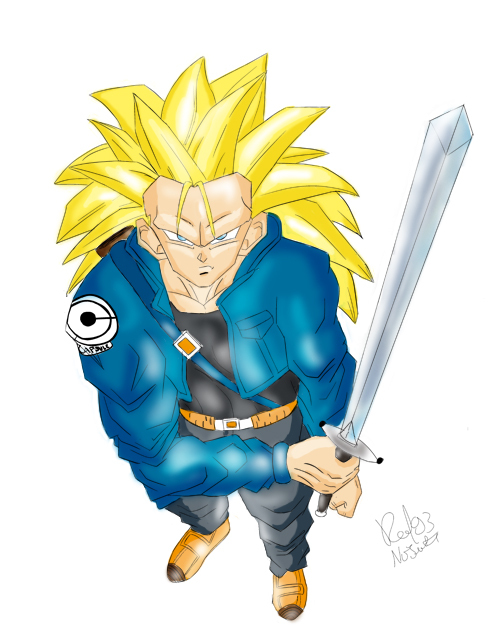 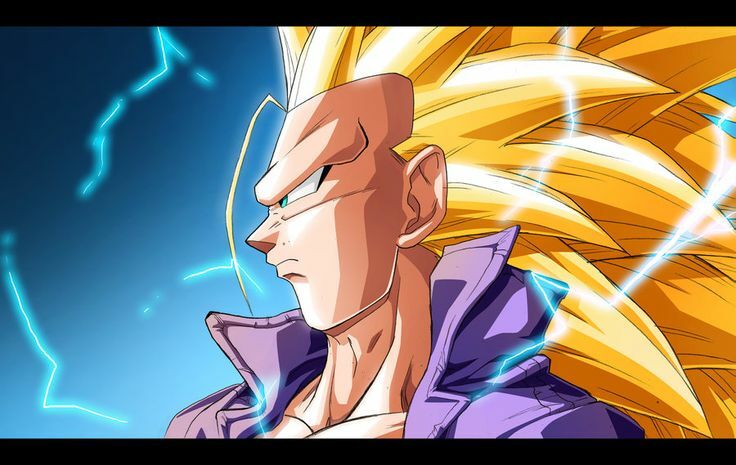 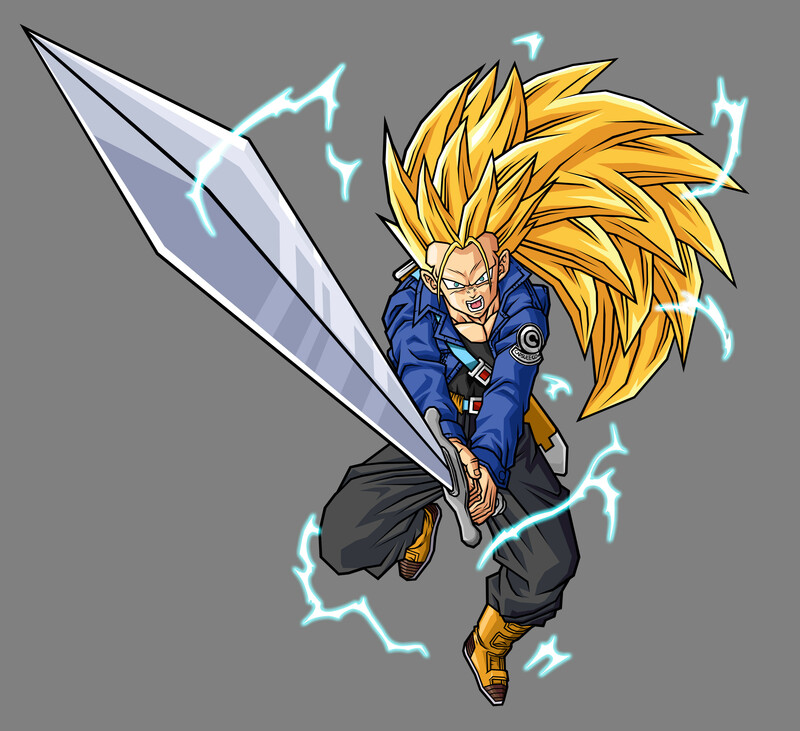 Trunks is one of Dragon Ball's most popular characters, and has been praised for his unique role within the series.